Enlightens and rests the eyes. 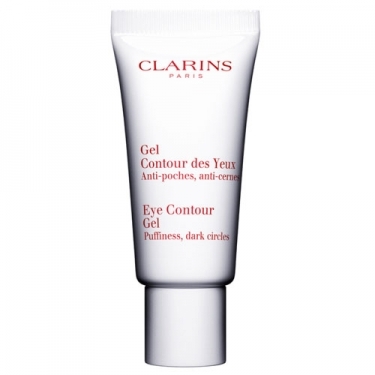 DESCRIPTION: Gel Contour des Yeux from Clarins is a lightweight gel, very fresh and not oily, for the eye contour. 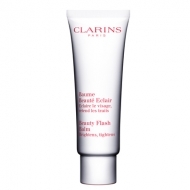 This product visibly reduces puffiness and dark circles, lighting and resting his gaze. Gel Contour des Yeux is recommended for all types of eyes, even the most sensitive. Apply morning or any time of the day a small amount through successive pressures around the eyes, the inner corner of the eye to the outer corner.